Peter the Great was an absolute monarch. He had different people teach him different skills such as a dentist, a doctor, and he visited different galleries. He was very persuasive and many people feared him which caused him to a very forceful leader. He was merciless when it came to punishing people that resisted. Peter the Great took over the throne when he was only 10 years old. He was strict and demanding through out his rule. 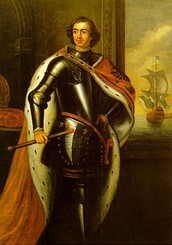 Peter the Great had many goals he wanted to obtain during his rule. He wanted to strengthen the military. Along with wanting to expand Russian borders, Peter the Great also wanted to centralize royal power. He brought many people under his control and forced boyars or landowning nobles to serve the state in civilian or military positions. He wanted everything to become westernized. Westernizing Russia: Peter the Great set out on a journey to the west to discover western ways for himself. He forced the boyars to shave their beards and wear westernized fashions. 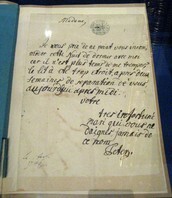 This made him the most autocratic monarch in all of Europe. 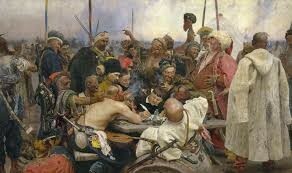 Strengthening the Military: Peter the Great wanted to also strengthen the military. In order to do this, he brought the boyars, or landowning nobles, to serve the state in civilian or military positions. Defending his Borders: Under Peter the Great's rule, Russia signed a treaty with Qing China. The treaty acknowledged Russia’s right to lands north of Manchuria. This showed how Peter the Great wanted to expand Russia's borders. When Peter the Great found his wife had a lover he had the man beheaded, then forced her to keep the man's head in a jar of alcohol in her bedroom which stood in Catherine’s bedroom till Peter’s death. 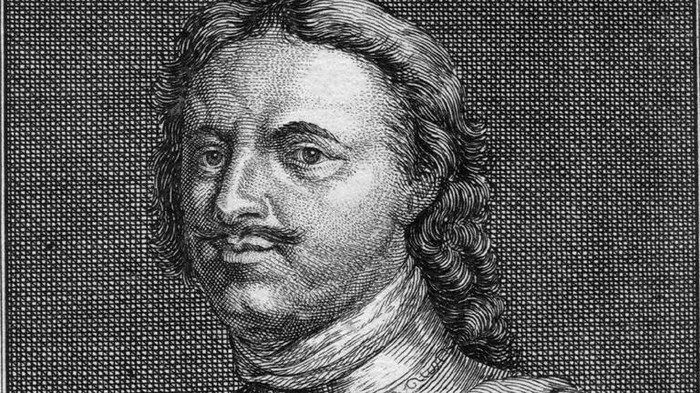 Peter the Great was married twice and had 11 children. Peter the Great was six feet seven inches and a natural athlete. 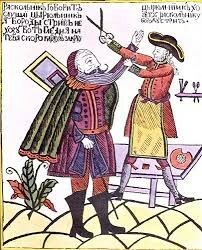 In order to get more people to accept westernization, Peter the Great put a tax on men that refused to shave their beards.